Next week, Oliver Gavin and Tommy Milner go for their third straight Long Beach win. 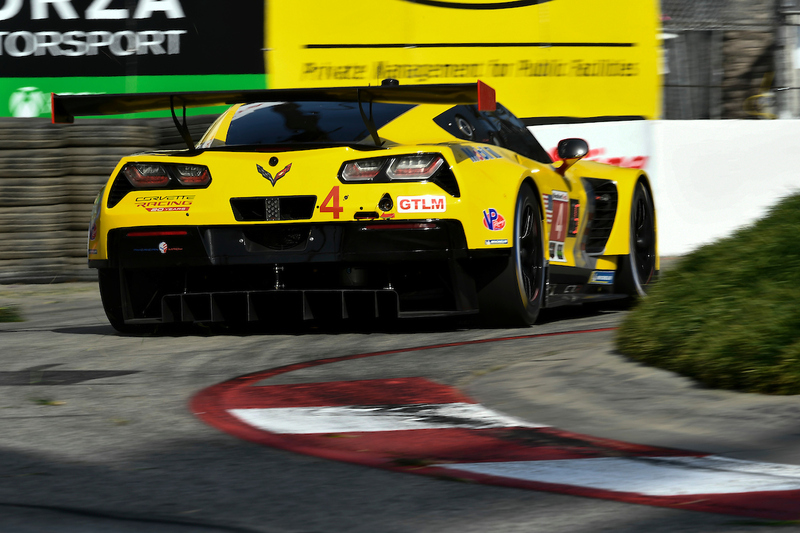 The Corvette Racing pairing would enter some rarefied air if they can achieve it. Gavin and Milner have enjoyed a special Long Beach history in their No. 4 Corvette Racing car, either the C6.R or C7.R. Here’s a chronicle of that from last year. Last year’s win was particularly special. 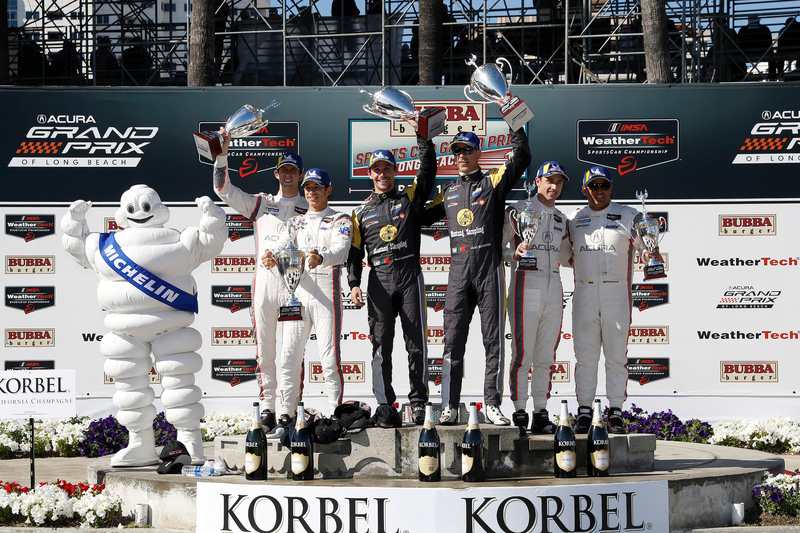 It was Gavin’s 50th win with Corvette Racing, and it was also the team’s 99th race win in North America. It seems hard to believe but they have been stuck on that number since, despite crossing the 100 wins as an organization plateau in 2016 (with Gavin and Milner at Lime Rock). 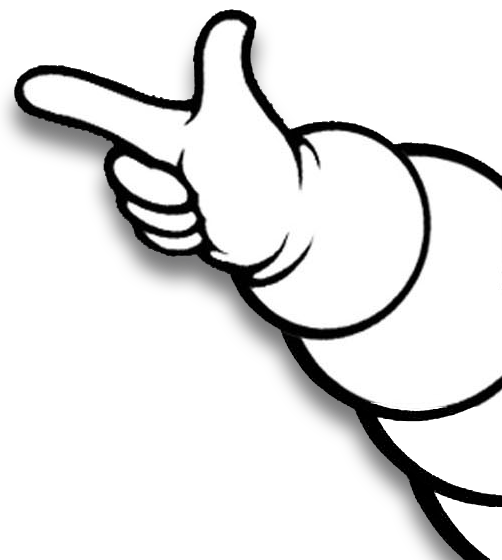 Eight wins at the 24 Hours of Le Mans give them 107 in total. 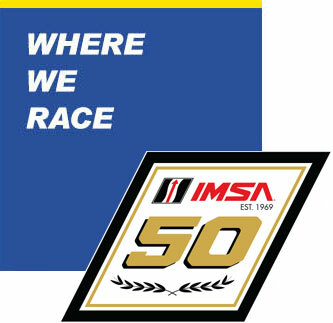 The IMSA WeatherTech SportsCar Championship’s GT Le Mans field is known for its depth and parity. That parity has made it rare when any one driver pairing goes on a hot streak of victories, either at a single event itself or during a season. Alas, it has happened several times over the course of a WeatherTech Championship season in its five years since the 2014 merger that brought the American Le Mans Series and GRAND-AM Rolex Series together. However, all of those wins came in the same season. This will be the only race in 2019’s GTLM class where the same driver pairing will have a chance to win at the same track for a third year in a row. Ford (Road America) and BMW (Monterey) have gone back-to-back at those venues, but with different driver pairings from 2017 to 2018. The last time the same driver pairing in this class, then known as GT in the American Le Mans Series, achieved three wins in a row at the same track occurred eight years ago in 2011. It last occurred in California, just a bit north of Long Beach. Joerg Bergmeister and Patrick Long won three consecutive ALMS GT races at WeatherTech Raceway Laguna Seca in Monterey from 2009 to 2011, in their No. 45 Porsche 911 GT3 RSR. 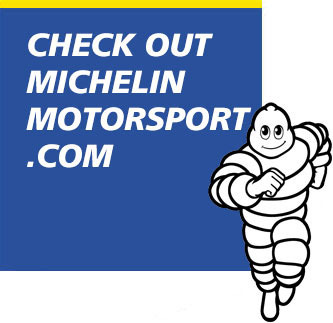 Those wins all occurred with Michelin, in different time frames and race lengths. The 2009 and 2011 races were in September; the 2009 race was four hours and the 2010 and 2011 races were six hours. Since then, there have only been two attempts at a driver three-peat at the same track. It’s Gavin and Milner’s teammates, Magnussen and Garcia, who have been the only two drivers to repeat a win and then have a shot at a three-peat at the same track in the last eight years in class. Magnussen and Garcia went back-to-back in Monterey in 2013 and 2014, under first ALMS and then IMSA sanction. In 2015, they only finished seventh. Then at VIR last year, after going back-to-back in 2016 and 2017, they finished second behind the winning BMW M8 GTE. Porsche may have that opportunity at Sebring next year with its No. 911 car, provided the same driver lineup returns to attempt a three-peat after winning in both 2018 and 2019. But for now, this is a chance for the Gavin/Milner entry to enter its name into IMSA’s record books in another significant fashion.